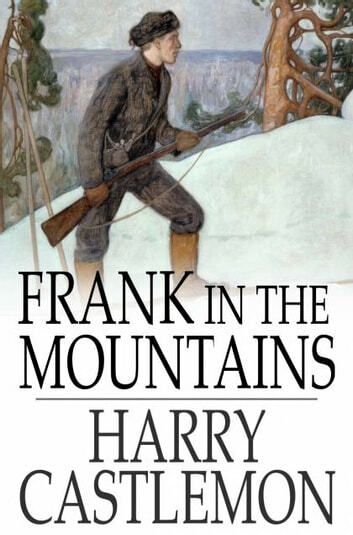 After acquitting himself on the battlefield in multiple volumes of Castlemon's beloved juvenile fiction collection The Gunboat Series, protagonist Frank Nelson sets off for another adventure -- this time in the heart of the majestic Rocky Mountains. 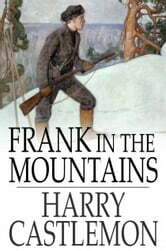 Through brutal storms, run-ins with friendly and not-so-friendly inhabitants of the region, and several other setbacks and challenges, Frank and his loyal sidekick Archie strive bravely to make it back home. The Buried Treasure: Old Jordan's "Haunt"